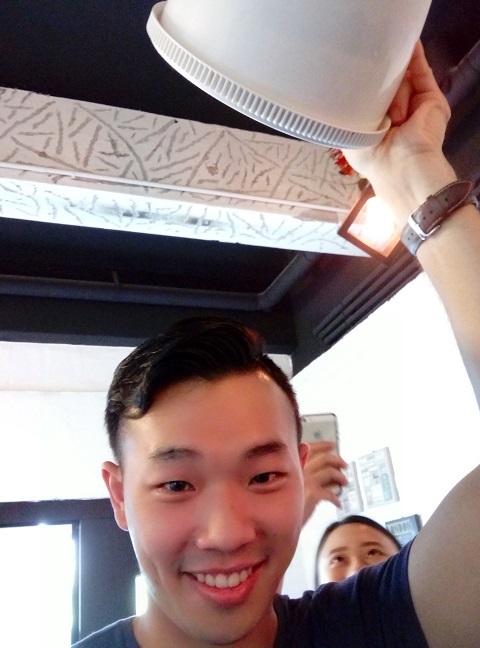 I'm Jeff Ong: 30072016 M136 Coffee House, Taman Maluri - Workshop! 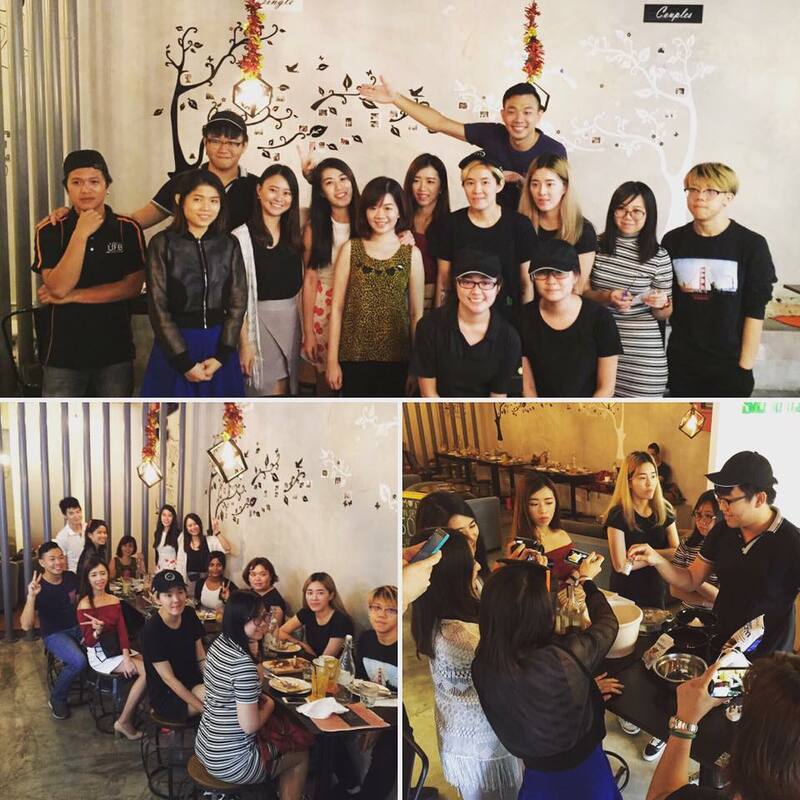 30072016 M136 Coffee House, Taman Maluri - Workshop! After scrumptious food session, it's time to have some fun! M136 Coffee House and FoodInk had plan a workshop for us. What workshop? 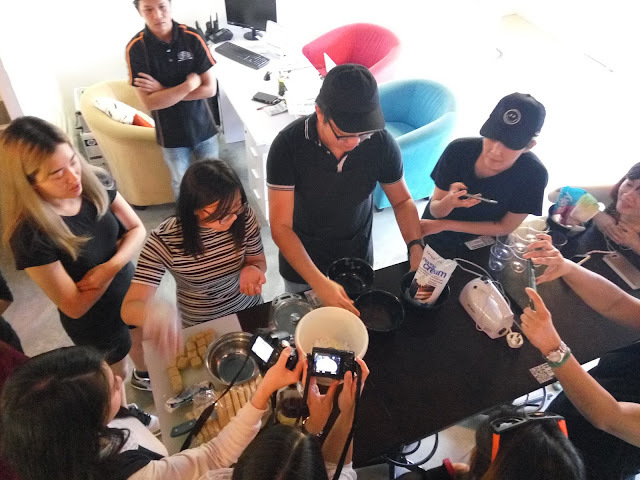 Tiramisu Workshop! 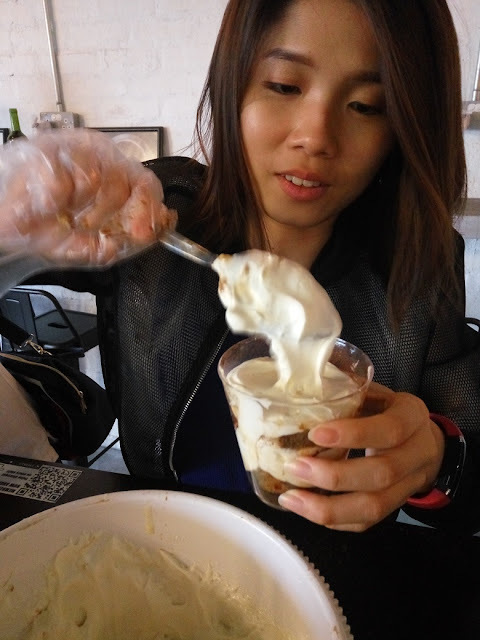 We're going to learn how to make tiramisu cups dessert! Yayy! We're all so excited to be part of the workshop, but our cameras were even more excited! Gary wanted to see for himself that the mixture is good! 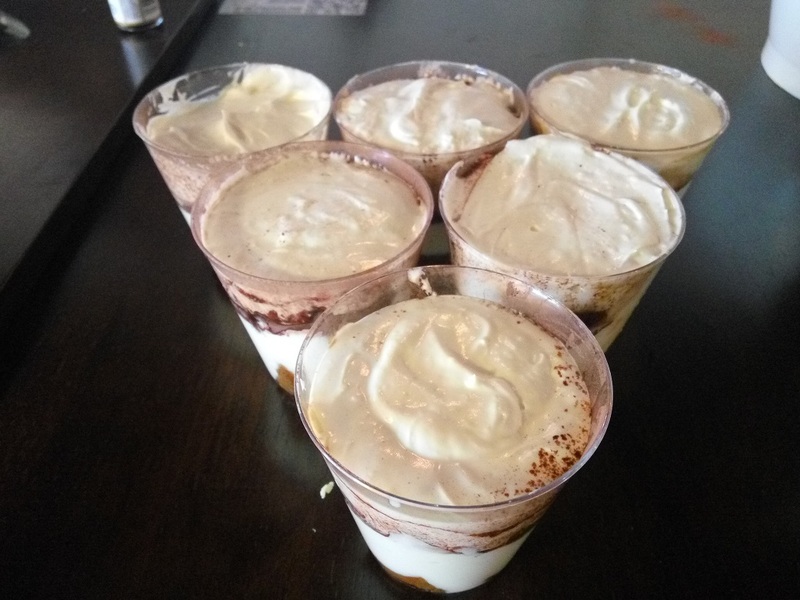 Each of us were given the chance to make our own tiramisu cup! Lee Yann was pretty nervous and excited about it! Well, not quite, because it still has to rest at least another 3-4 hours in the fridge! How it looks from side angle! 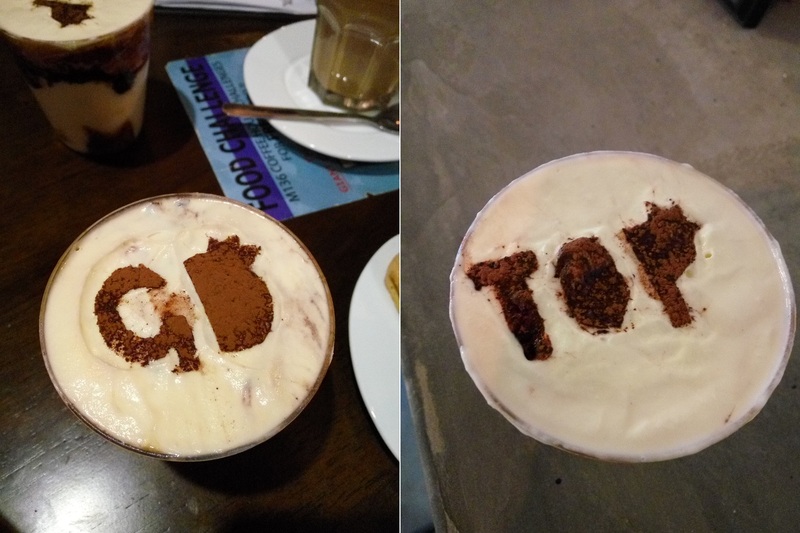 At the end, we're encourage to pour cocoa powder on top as finishing. Optionally, you can also do them in a decorated manner! Guess whose kpop fans made this? It's not everyone here (some had to leave early) but it's quite a handful of people. I enjoyed the session not only because I had learned something, but also because I was surrounded by beauties! =D Well, it's also because I was complimented by them, for something rather big too! 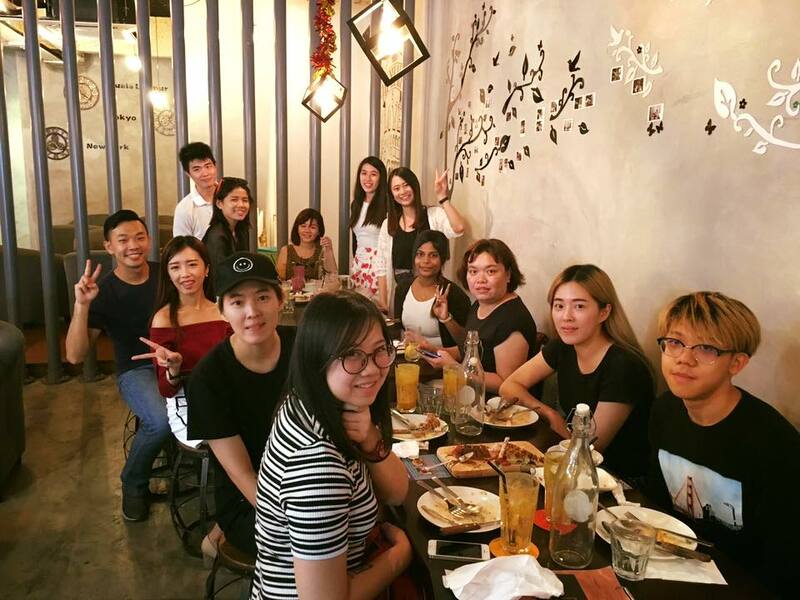 This is the group picture of us FoodInkers initially! 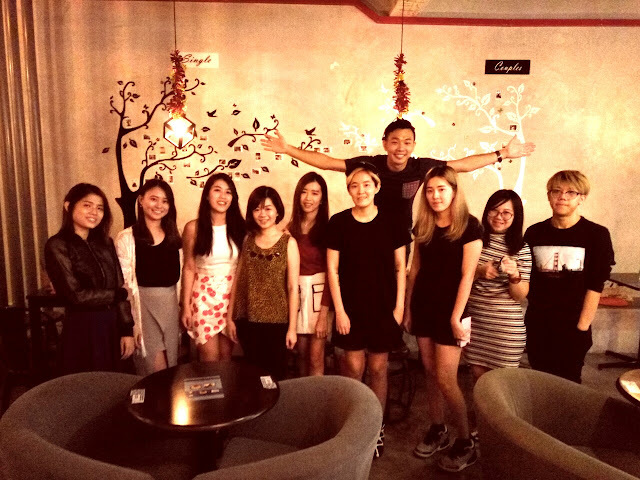 We also had a group picture with the M136 Coffee House staff/crew! 1. 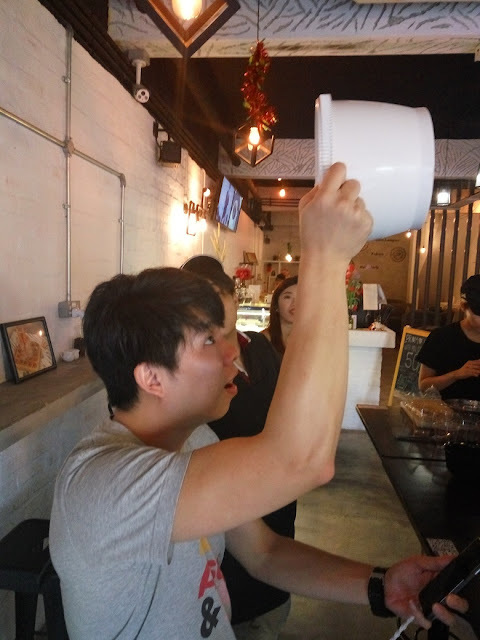 Weigh and pour 90g of icing sugar into bowl. 2. Put/pour in 2 egg yolks and 150g of mascarpone into bowl. 3. Using hand mixer, mix it well (probably a short 2 minutes is good enough). 4. Pour 500g cold whipping cream into mixture (shake well before pouring in). 5. 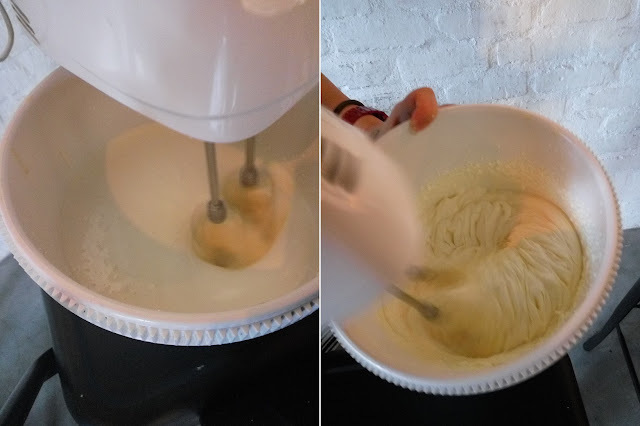 Using hand mixer, at still position, slowly mix again (a good 3-4 minutes). 6. Once mixture has thicken further, mix in rotating position with variable speeds (slow-fast-slow-fast, for another 3-4 minutes). Stop when texture is thick smoothy (if it doesn't fall when bowl is flipped upside down, then it's pretty good). 7. Pour in a shot (or two) of Hennessy VSOP Cognac. 8. Put a few drops of vanilla extract. 9. 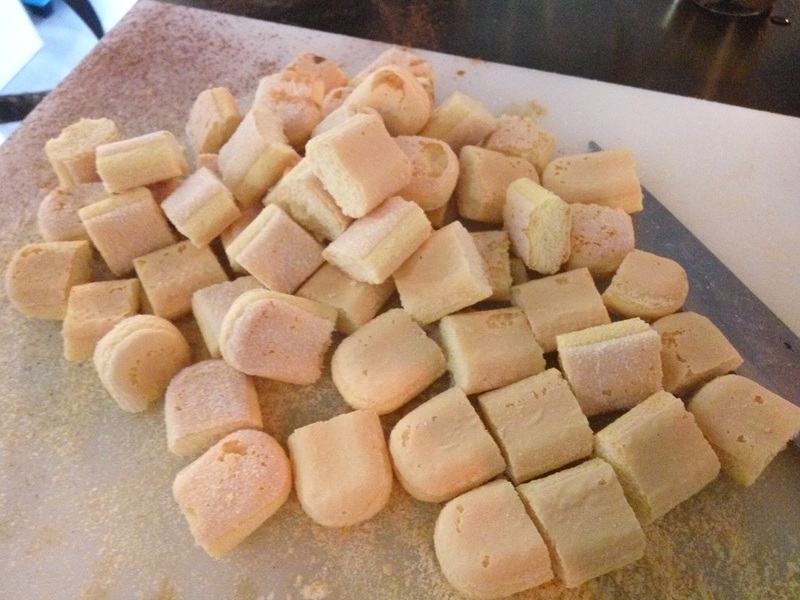 Using hand mixer, mix a little more (for a minute or so), and put aside. 10. Cut each lady fingers bread into 4 pieces. 11. Take a cup, put a small scoop of mixture into the cup. 12. Dip the pieces of lady fingers bread into espresso shots, and put them into cup (each piece should be covered with another layer of mixture). 13. Sprinkle cocoa powder over the mixture to create a somewhat visible layer. 14. Continue until cup is full. 15. 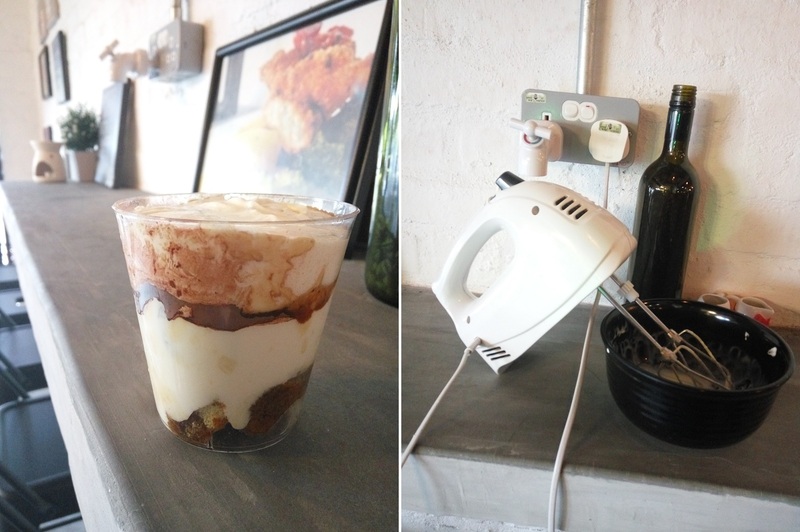 Let tiramisu cup rest in refrigerator for about 3-4 hours. 16. 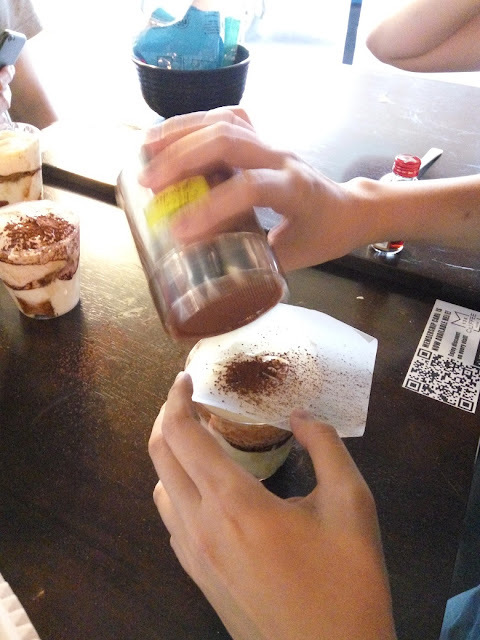 Finish the tiramisu cup with cocoa powder on top.